2014 Mercedes-Benz E350 4Matic AWD. Very nice luxury car, with only 46,000 miles on it, runs, drives, and looks excellent. Just traded in on an AMG Mercedes. Very well-kept and super clean inside and out. 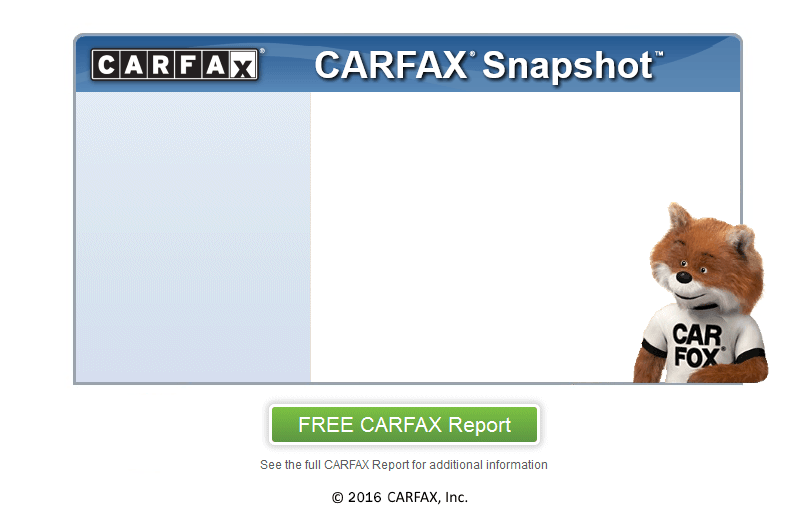 Clean CarFax, showing no accident history and good service history with all regular maintenance done. 3.5 Liter V6, 7 Speed automatic, all wheel drive. Very well-equipped, it has Sport Package, Premium 1 Package, heated leather seats, Navigation, CD Player, harman/kardon Premium surround sound system, power moonroof / sunroof, remote keyless entry with Keyless Go, dual-zone climate control, alloy wheels, rear spoiler, etc. Original window sticker of $61,115. This car is a great value, roomier, nice E Class for the price of a C Class! Comes serviced, with a brand new inspection, and a warranty.